Elaborate arrangements have been made for a fair, free and peaceful polling on December 7 as part of the Telangana State’s first elections to its Assembly in the 119 Constituencies of Telangana State. The polling will take place from 7 am to 5 pm except in 13 Constituencies prone to trouble, where the timing will be from 7 am to 4 pm. 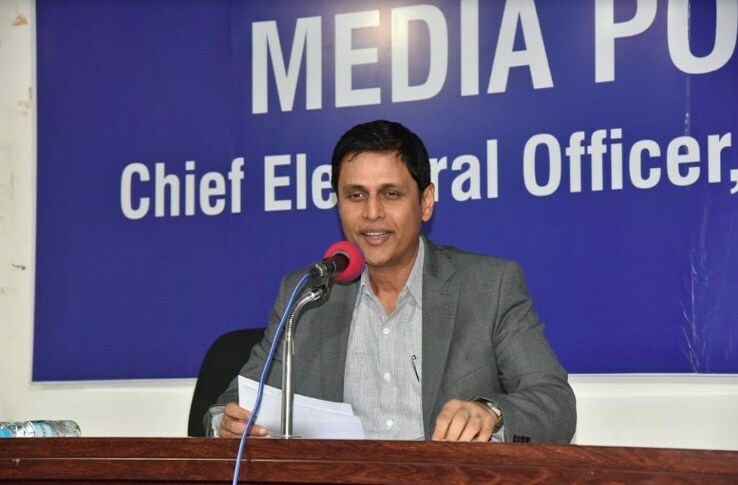 The Chief Electoral Officer, Dr Rajat Kumar, has appealed to voters to exercise the franchise both as right and duty. While the voters in the State, after final rectification of the rolls, numbered 2,80,64,684 ( 1,41,56,182 males, 1,39,05,811 females and 2691 others) it is hoped that more than 70 per cent of them will exercise the franchise. Dr Rajat Kumar, said, the voting awareness campaign, undertaken in the State, was so vigorous and intense that overall polling percentage may take an upswing compared to 68.9 per cent registered in Telangana during the 2014 elections held in united Andhra Pradesh. The CEO said, a majority of the 4,57,809 persons with disabilities (PwDs) who enrolled, are likely to vote due to the new awareness created among them, and the special facilities offered to them such as free transport, grilled ramps, wheel-chairs, no-queue observance and special parking slots. A total of 29,541 volunteers will assist them for voting. The CEO said, each of the 32,815 polling stations will be manned by five personnel and one or two constables on an average. Strike/cracking forces are positioned at strategic points in the State to handle any untoward incidents. Two helicopters will be positioned in the State to airlift men and material wherever required and use them as ambulances following any medical emergency. 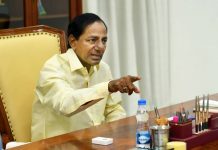 The present elections has several firsts in that this is first elections exclusively for Telangana after its formation. For the first time, VVPATs are being used for all the 119 Constituencies compared to the last time when these were used experimentally only in Palair Constituency. A round the clock watch over the arrangements and code violations as listed in c-Vigil, is being kept by Dr Rajat Kumar through the “dedicated monitoring cell” activated in his office on Thursday manned by 17 Nodal Officers.